leyrers online pamphlet :: y2006 : m04 : F1 accident! Button crashed! 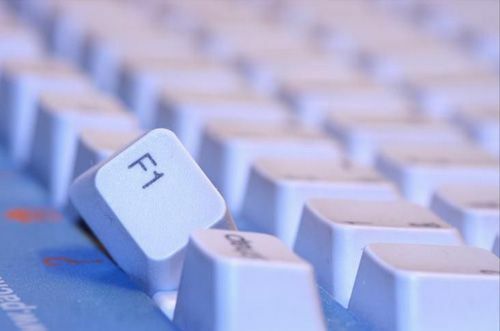 This just in: F1 accident! Button crashed!